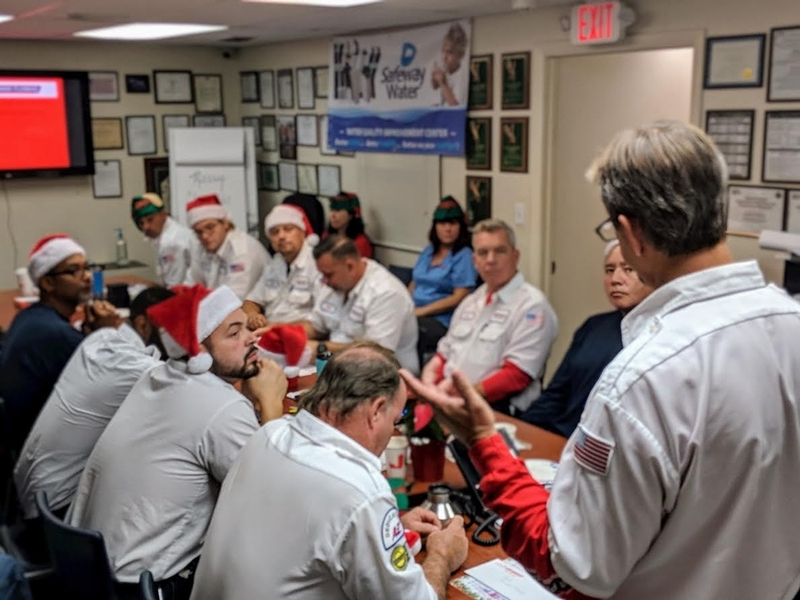 WEST PARK, FL, January 19, 2019 /24-7PressRelease/ — A to Z Statewide Plumbing is proud to announce that it has earned the home service industry’s coveted Angie’s List Super Service Award (SSA) for the third year in a row. This award honors service professionals who have maintained exceptional service ratings and reviews on Angie’s List in 2018. Angie’s List Super Service Award 2018 winners have met strict eligibility requirements, which include maintaining an “A” rating in overall grade, recent grade and review period grade. The SSA winners must be in good standing with Angie’s List and undergo additional screening. A to Z Statewide Plumbing has been listed on Angie’s List since 2007. This is the fourth year (2011, 2016, 2017, 2018) A to Z Statewide Plumbing has received this honor. In business since 1981, A to Z Statewide Plumbing knows A to Z about plumbing and is dedicated to providing their customers with quality service at competitive prices. Our highly trained technicians will service all of your plumbing and septic system needs backed by our unparalleled guarantee. A to Z Statewide Plumbing provides service to residences, high-rise condominiums, restaurants, and institutional buildings – from simply replacing a faucet washer to re-piping an entire building’s water supply system. Our skilled plumbers are mobilized in fully-equipped service vehicles to ensure convenience and reduce wasted time.